It’s Follow-Up Friday: Valentine Puzzles edition! And with one day before the deluge of flowers, candy, teddy bears, and romance, I’d like to return to the subject of Valentine’s Day puzzles! 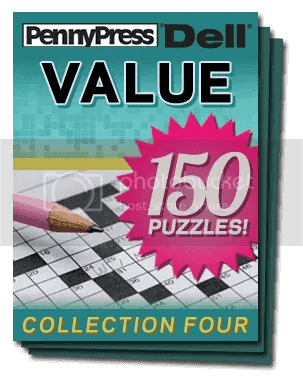 You might not have heard, but we’ve got two new puzzle sets for the Penny Dell Crosswords app! 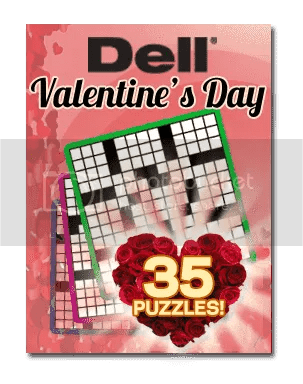 The newest is Penny Dell Crosswords Collection Four, but we also recently released our Valentine’s Day Deluxe Set! Both are available for purchase within the app and waiting to keep you and your loved ones busy with Valentine’s Day puzzly goodness! 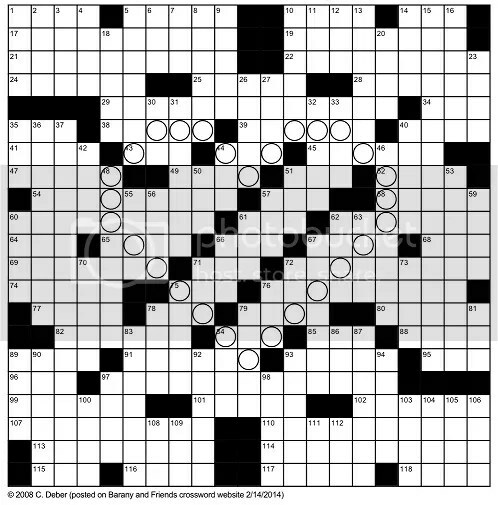 Not only that, but friend of the blog George Barany pointed me to this puzzle created by fellow constructor Charles Deber for Valentine’s Day! Have a marvelous Valentine’s Day, friends and fellow PuzzleNationers! This entry was posted in Games, PuzzleNation, Puzzles and tagged Announcements, Charles Deber, crosswords, Follow-Up Friday, games, Geeking Out, George Barany, Holidays, Penny Dell Crosswords App, Penny Dell Jumbo Crosswords App, Penny Press, Penny/Dell Puzzles, Pop culture, Puzzle to solve, PuzzleNation, Puzzlin' fool, Valentine's Day by gmdirect. Bookmark the permalink.